If you need tire or automotive care, trust County Tire Center, Inc! 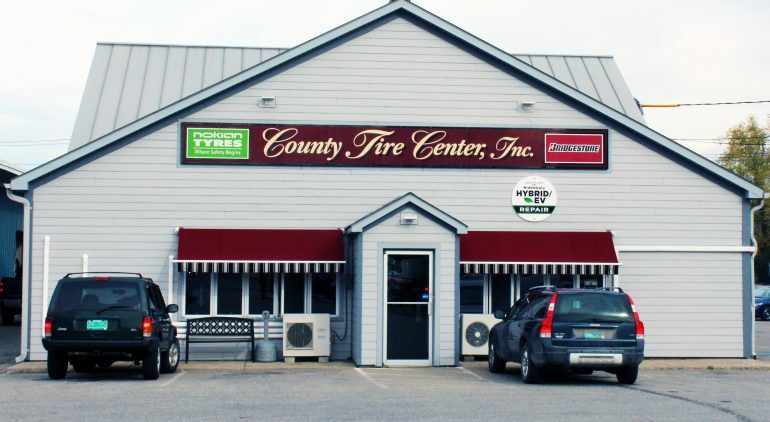 Located at 33 Seymour Street Middlebury, VT 05753, County Tire Center, Inc. is your trusted source for all of your automotive and tire needs. 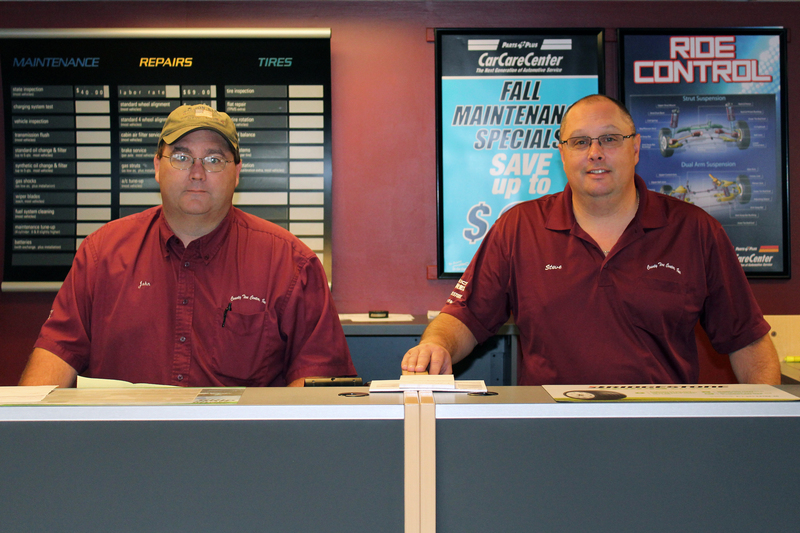 Owners Steve and Lisa are there to ensure you that your visit to County Tire Center, Inc. will not only solve all of your automotive needs but will be one that you will be sure to share with others. They take pride in quality service and the ability to meet customers’ needs in a timely manner. Servicing customers in the greater Champlain Valley of Vermont and New York, County Tire Center, Inc. has the automotive expertise and friendly, reliable service you need to get you back on the road fast! From tire sales and batteries to shocks, struts, brake, and transmission services, they can handle all of your vehicle needs to keep you running in top shape. With their years of experience, they offer quality parts and service at the best prices possible. They take pride in their work and strive for great customer satisfaction on each visit. Their goal is to keep your vehicle running in the best possible condition and they will not settle for “good enough.” They went into business in order to bring a higher quality to automotive work in the Middlebury area and intend to have each customer leave happy while offering the most competitive prices in the area. With their excellent selection of Bridgestone, Firestone, Fuzion, and Nokian tires, they can fit any vehicle make and model. They strive to ensure customer satisfaction and vehicle safety and will do whatever it takes to make sure that you and your vehicle only receive top quality tires and equipment. They understand that your vehicle is a large investment and they welcome your business in protecting that investment. If you need general automotive services, computerized tire balancing, general tire service, oil changes, brake service, custom auto detailing or performance tires, consider County Tire Center, Inc. Do you have an electric or hybrid vehicle? County Tire Center, Inc. is an authorized Hybrid/EV repair center offering a wide range of services to keep your hybrid or electric vehicle in top condition. 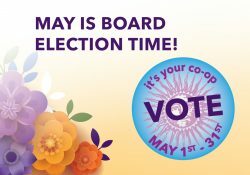 Please feel free to contact them at 802-388-7620 or online to discuss the many options and services offered. 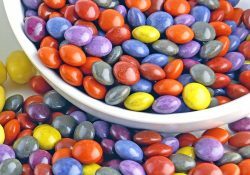 How do they stay small and sell big? It’s simple: years of experience. County Tire Center, Inc. has been in business since 1982. Their mission is to offer you the latest in parts and products, at the best prices with unparalleled service. 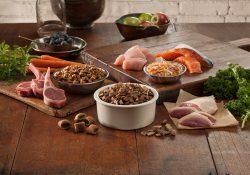 They pledge their best efforts to make your experience both beneficial and enjoyable. 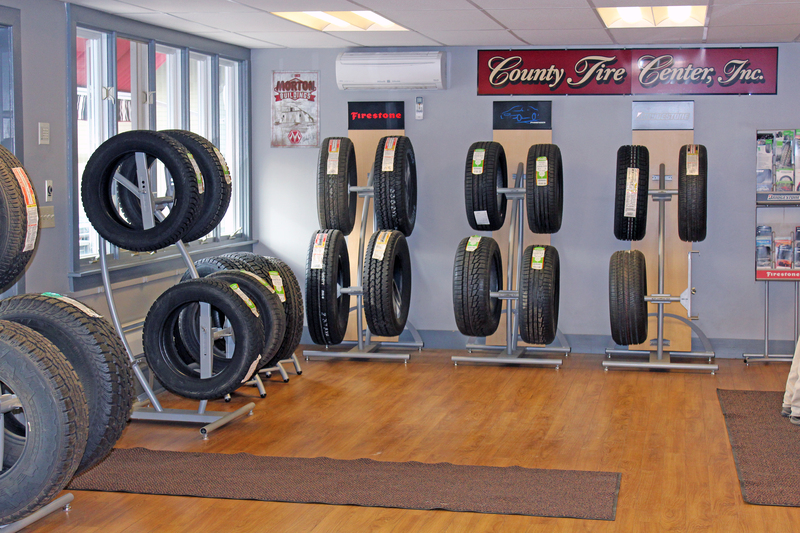 Once you try County Tire, we’re sure you’ll be back for more!